For a bespoke hairstyle that takes into account your face shape and personality, visit our hairdressers. Upon your arrival, a stylist will complete a consultation with you to ensure you receive the right cut and style. When you leave just a short time later, you will have a stunning new look. 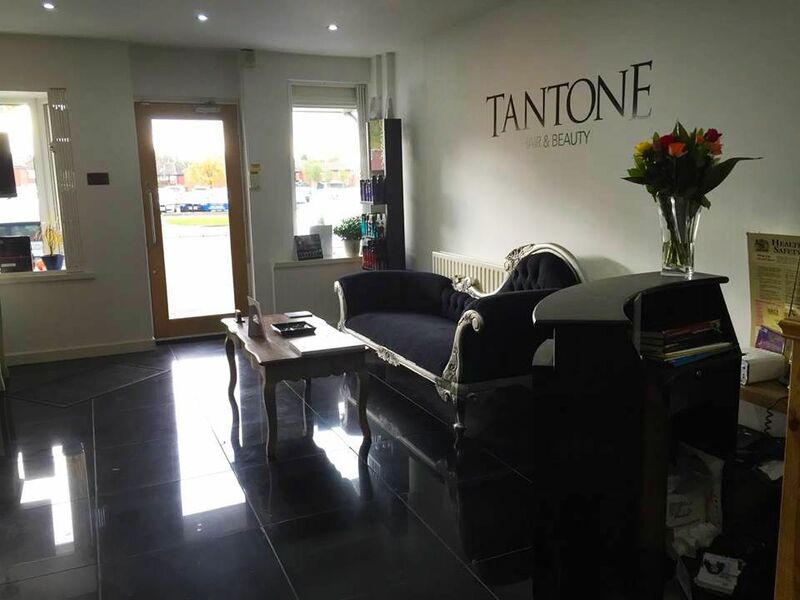 Whether you are an excited bride preparing for your wedding day or you simply want to look your best for a party or celebration, book an appointment at Tantone Hair and Beauty. We employ a team of beauty therapists who provide exceptional makeup services using the finest products. Rejuvenate your appearance and spoil yourself with a calming and relaxing beauty treatment. 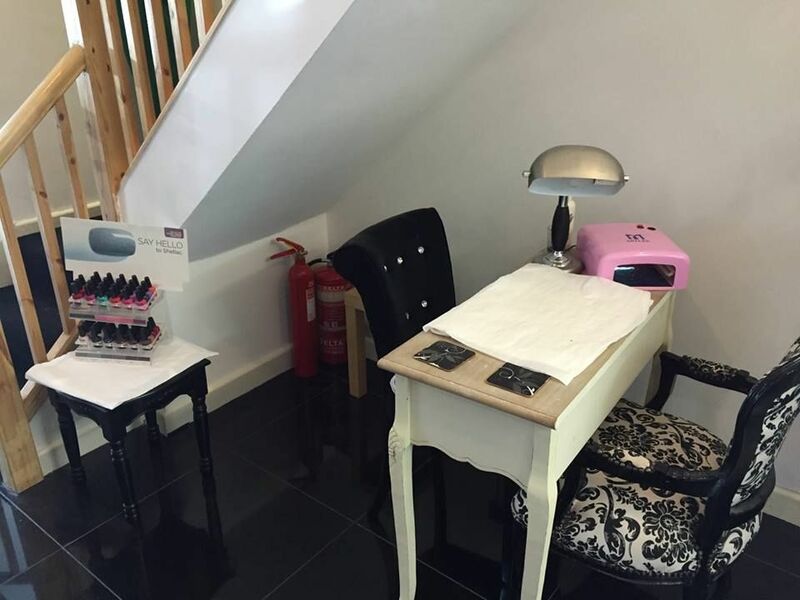 Our team of skilled and highly trained beauty therapists provide an array of treatments, including waxing, tanning, and manicures. One of our therapists will always be on hand to offer any advice you need. 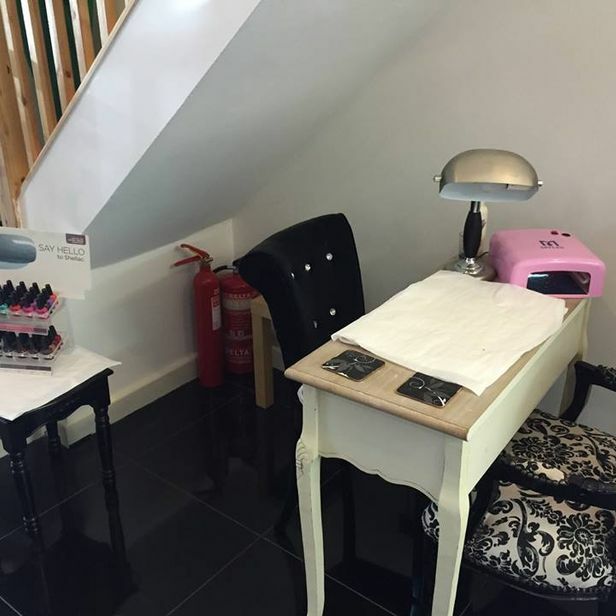 Contact our beauty salon now, in Oldbury, West Midlands, to find out more about the services provided by our beauty therapists. 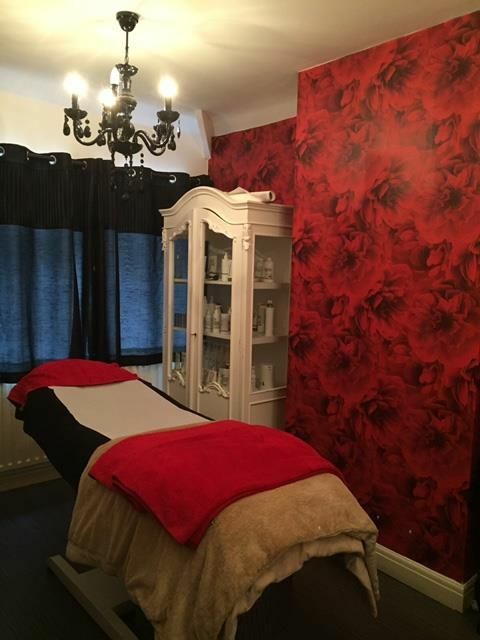 When you leave our beauty salon, you will feel totally refreshed and look amazing. 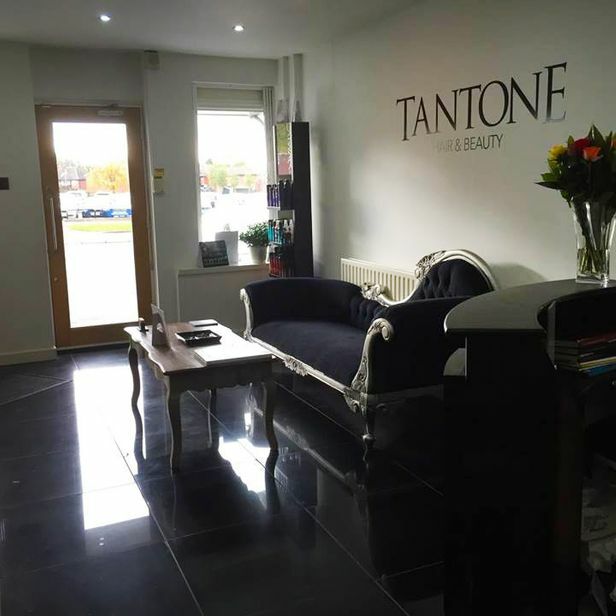 Based in Oldbury, West Midlands, Tantone Hair and Beauty is home to a number of skilled beauty therapists. Our highly qualified team use more than 20 years of experience to cover a variety of hair, makeup, and beauty services. For more than 10 years, our shabby-chic salon has afforded clients a relaxing atmosphere, while our services are provided with a friendly approach. 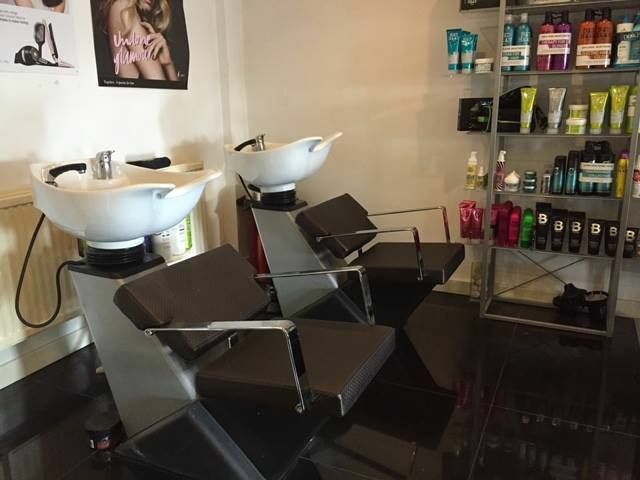 Only the finest products are used by our team, including those made by big names such as Dermalogica™, ghd™, and Schwarzkopf™, while we take pride in maintaining very competitive prices.